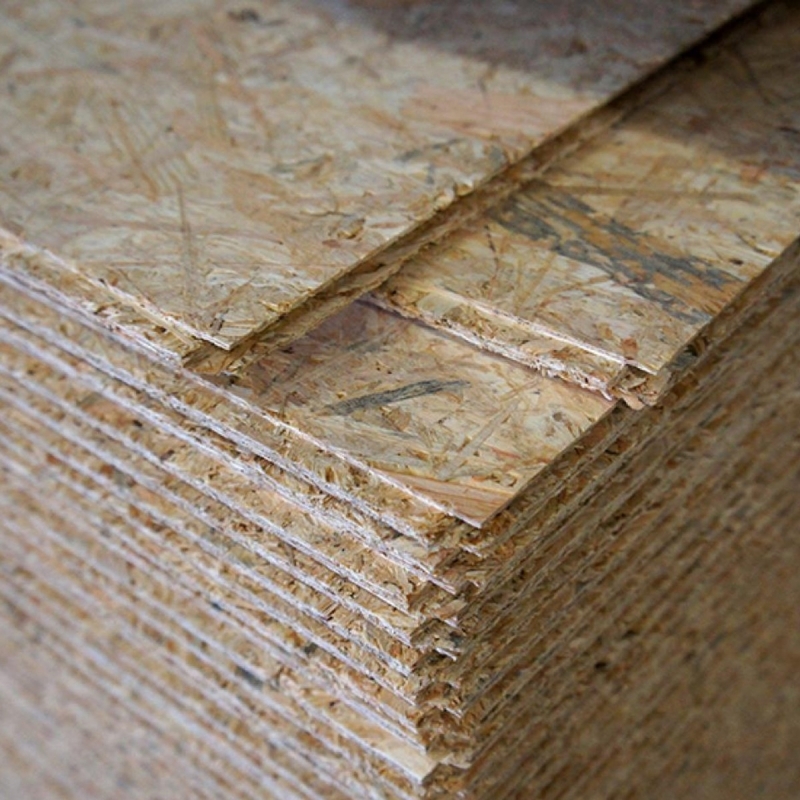 Precision engineered non structural board for use in humid conditions. Sets the standard for load bearing applications in domestic and commercial construction. No knots, No voids, No delamination. 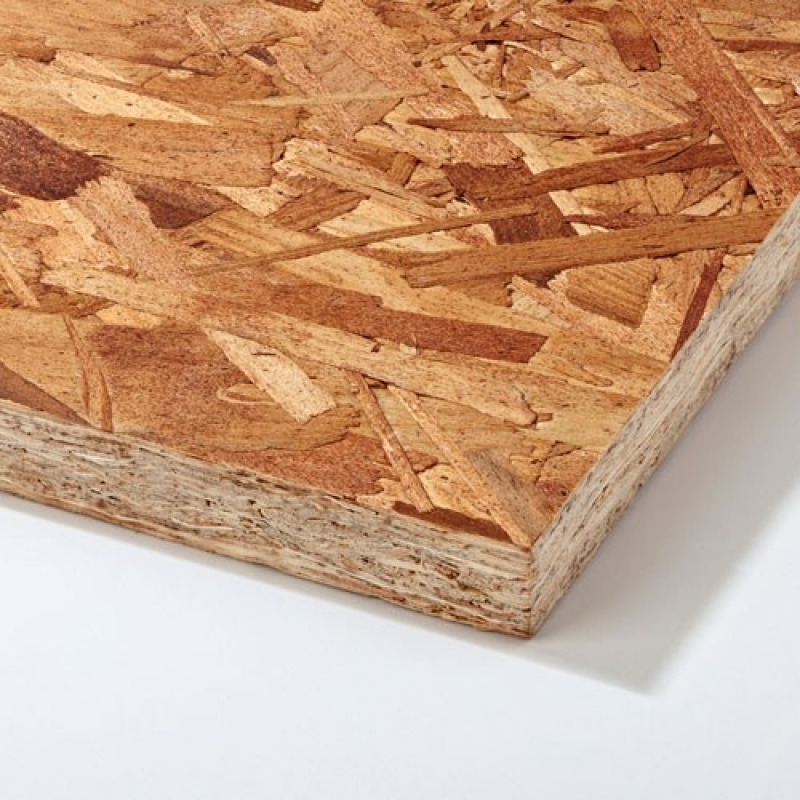 Precision engineered structural board for use in load bearing and humid conditions. 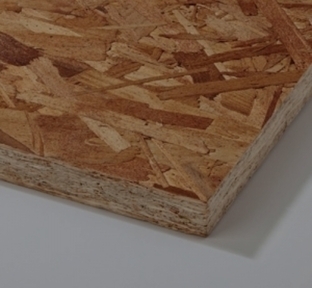 Sets the standard for load bearing applications in domestic and commercial construction. No knots, No voids, No delamination. 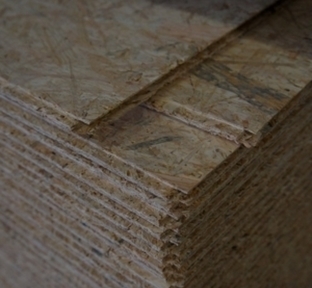 Precision-engineered tongued and grooved board for use in flat roof decking and flooring applications. No knots, no voids and excellent consistency.